The Mamma's Hands mission is to reawaken within individuals the hope they need to regain their self-respect and their desire for a productive life. 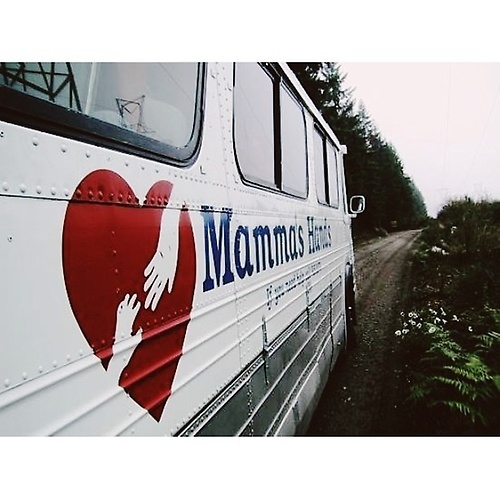 Mamma's Hands Phone Home Program reconnects and reunites the homeless living on the streets of Seattle with their families across the USA. The voice of a loved one on the phone, can make all the difference in the life of an individual living in despair. Mamma's Hands HOUSE of HOPE provides a safe home where women and their children in crisis can rebuild their lives. Comprehensive, goal-oriented support services provided in an environment of warmth and sharing help them regain self-esteem, self-reliance and dignity. Mamma's Hands programs exist only because of the time, talents and financial contributions of countless individuals, businesses, organizations, churches and foundations.